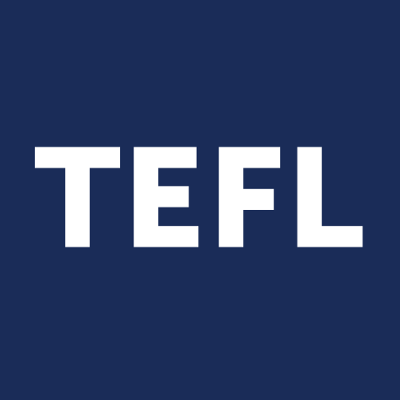 CertTESOL, the Certificate in Teaching English to Speakers of Other Languages offered by Trinity College London, is an initial teacher training qualification. The CertTESOL course introduces both theory and practice for those with little teaching experience or no prior certification in the field. Trinity College London and its teacher training courses are recognized by Ofqual, the UK government's regulator of qualifications.